Parents are required to give one week’s notice to the School for withdrawal of their wards. The transfer certificates and security deposits are released on clearance of School dues. Parents will have to pay fees for the month in which the transfer certificate is being issued. The medium of instruction is English with Hindi as compulsory language till Class X. 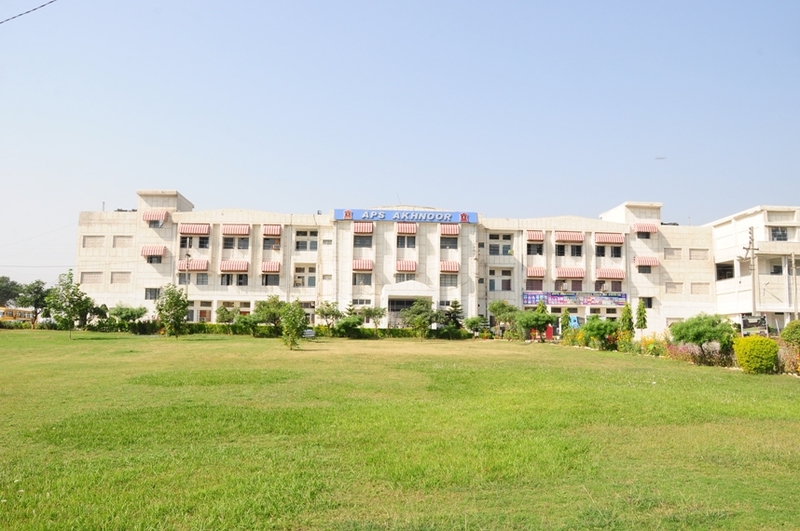 The course of studies up to Class X provide for a general all-round education and examines the students in English, Hindi, Mathematics, Science, History and Geography, Computer Science, Art Education Health and Physical education and work experience. At the senior secondary level the school has three streams - Science, Commerce and Arts.